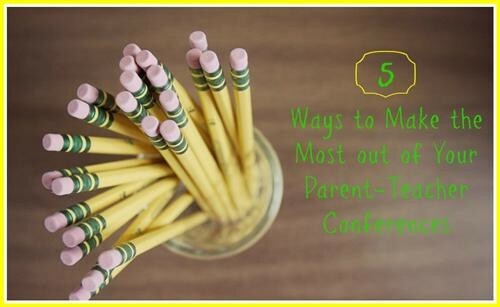 Parent-teacher conferences provide an excellent opportunity for parents and teachers to exchange important information about the progress and development of students. We invite you to attend your child's conference. Please make every effort to attend your scheduled conference. Your interest and support of the school is reflected in your child's enthusiasm for learning. 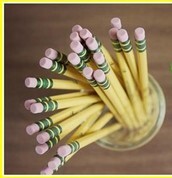 Conferences will be held in your child's classroom and portfolios will be available if you should wish to review them. Conferences will be limited to 15 minutes. ____ We will not be able to attend at the offered dates/times. Please arrange for another time for our conference.